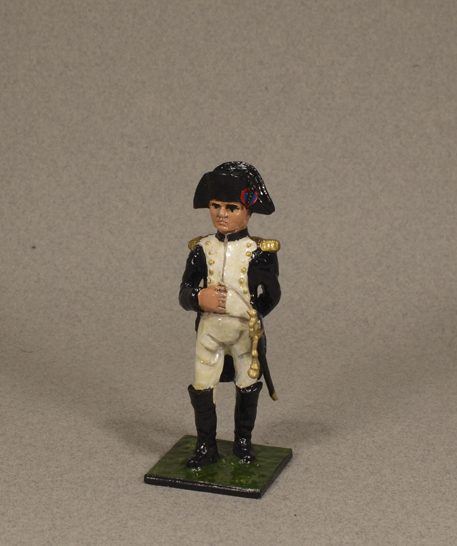 Napoleon I, 1808 France (1769-1821). Napoleon Bonaparte was a military and political leader during the latter stages of the French Revolution and the wars that continued in Europe. 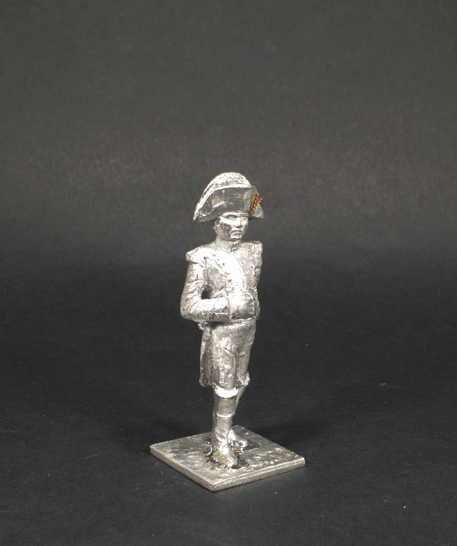 With the name of Napoleon I, he was Emperor of France from 1804 to 1814 and again in 1815. During his tenure implemented a wide range of liberal reforms throughout Europe, including the abolition of feudalism and the extent of religious tolerance . Laws enacted by France, influenced in numerous civil laws worldwide. Napoleon is remembered for the Napoleonic Wars (1799-1815), campaigns in which France tried to dominate Europe, face a number of national coalitions. As a strategist, he won most of his battles and gained control of most of continental Europe. Napoleon I is one of the greatest commanders of history, policies and campaigns are constantly studied.